Since 2006, GNR has bought, built, and managed properties all over Philadelphia. 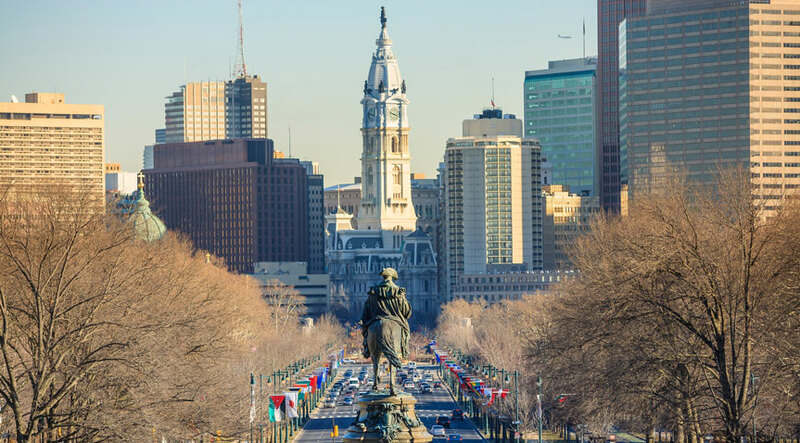 From student housing to high end condos to affordable housing in partnership with the Philadelphia Housing Authority, GNR strives to live up to our principals of hard work, integrity, and accountability. We take a lot of pride in providing our tenants with personalized services to meet their specific needs and take love to make sure that all our tenants have a pleasant living experience. Our team, introduced below, are some of the most experienced property management professionals in the city -- and also some of the friendliest people you could meet! Our PM Team is the group responsible for your day-to-day experience as a tenant with GNR. They’ll be with you every step of the way from lease signing until you move out. Contact Property Management if you have any questions or concerns about maintenance, utilities billing, rent payments, or anything else that you think GNR should know about. We’re happy to help! The GNR Marketing Team is in charge of connecting potential tenants to units with GNR. 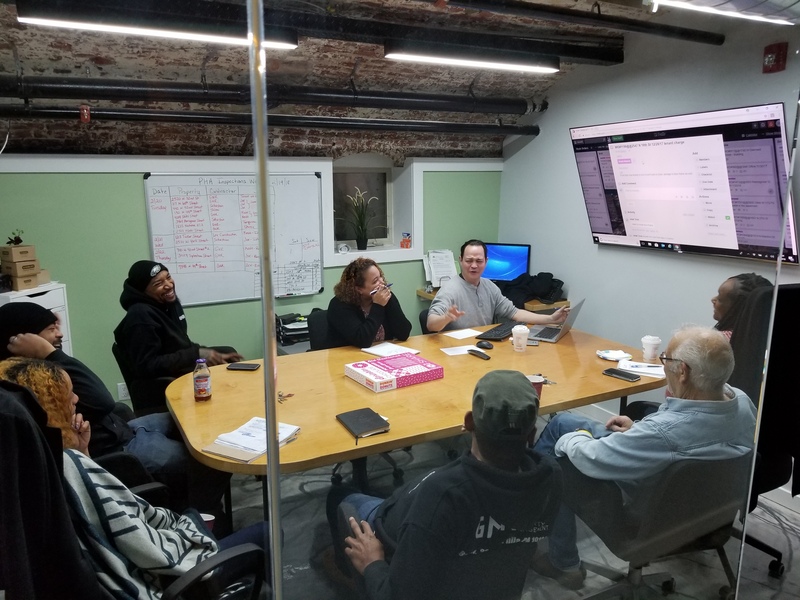 They schedule showings of GNR rental properties in Philadelphia, publicize available homes online and on the street, and work to make sure GNR is putting its best foot forward in our community. If you’re reading this right now, it’s because our Marketing Team is hard at work! Our Maintenance Team is the crew that keeps all of our buildings -- your homes -- in great shape. With decades of experience between them, there isn’t a problem GNR Maintenance can’t solve. Our Maintenance Team works every day, even on-call over the weekend, to make sure that your GNR rental experience is safe, comfortable, and good looking!